Brief news items of note for Lifehacker readers, including: MSI GT83VR Titan SLI review, why space fanatics are going crazy about SpaceX's next launch, Nintendo Australia's Zelda sale. 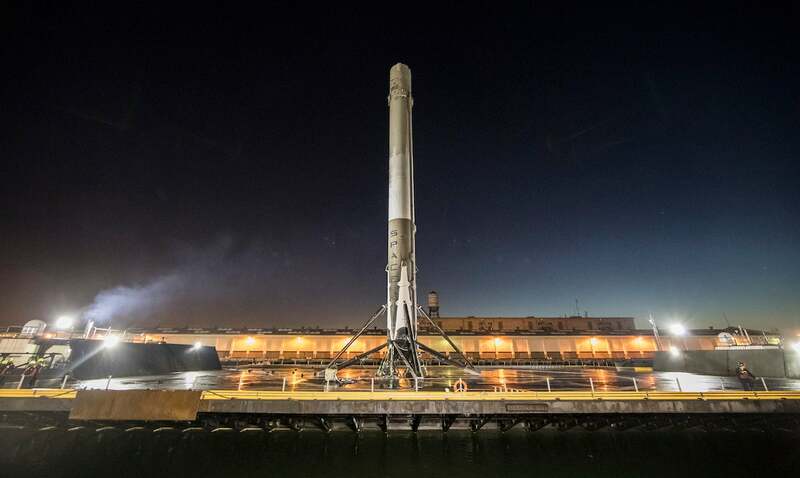 Following a successful Falcon 9 launch-and-barge-landing in California this month, SpaceX is now looking to get back in the swing of regular flight. But while the company's next two flights seem fairly routine on the surface, they're going to be historic in one very important aspect. Gizmodo explains why. Here are 24 things expats find surprising about Australian working culture, courtesy of Business Insider. Planning a sneaky sickie to enjoy a four-day Australia Day weekend? Here's how to get a doctor's certificate to skip work the day after a public holiday. The MSI GT83VR Titan SLI is a massive gaming laptop boasting a full-size mechanical keyboard that costs a whopping $7499. Head to Gizmodo for an in-depth review.